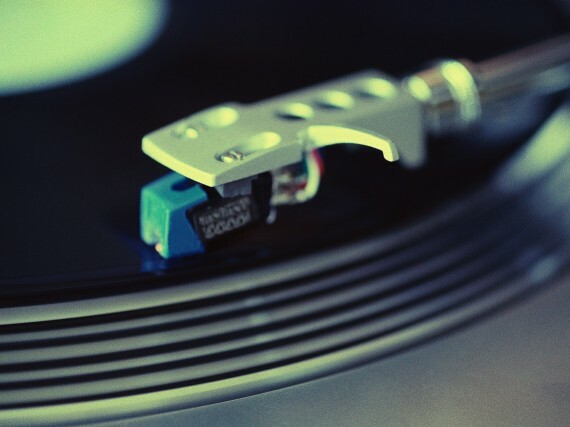 This month's mix features tracks from Juan Chousa & Jerry C. King, Calvin Harris, Jack Le Funk, Jimmy Read, Hifi Sean and Tony Momrelle. 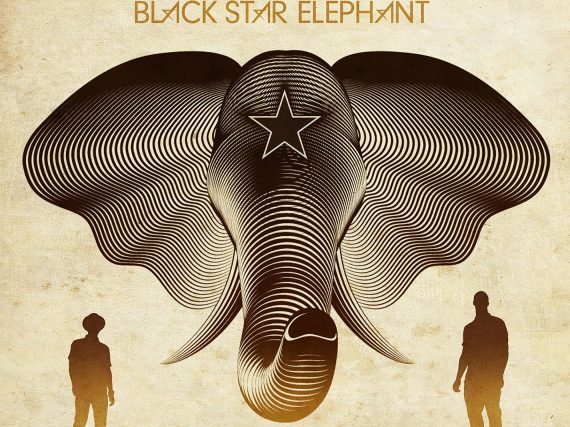 TOZ has never even heard of Nico & Vinz before. So he jumps into a recommendation from a friend for the next installment of the Year of Discovery. 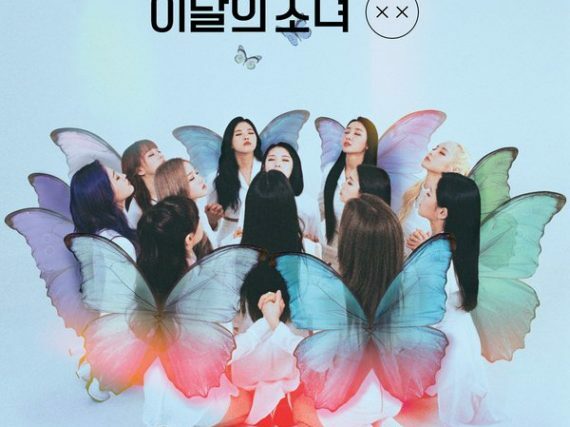 LOONA are a 12-member female Korean pop group signed to Blockberry Creative. X X is the repackaged version of their 2018 EP + + featuring the lead song Butterfly. Selective Hearing remixes Raiden's Always Find You featuring YURI from Girls' Generation. 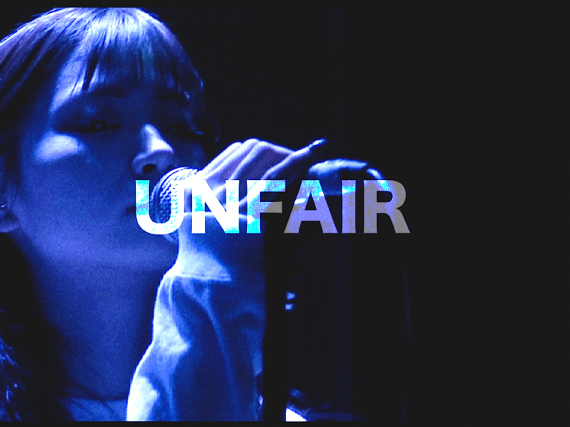 Girls rock band BRATS has released their new music video for "UNFAIR", shot during the band's first overseas concerts in Korea on January 19 and 20 this year. 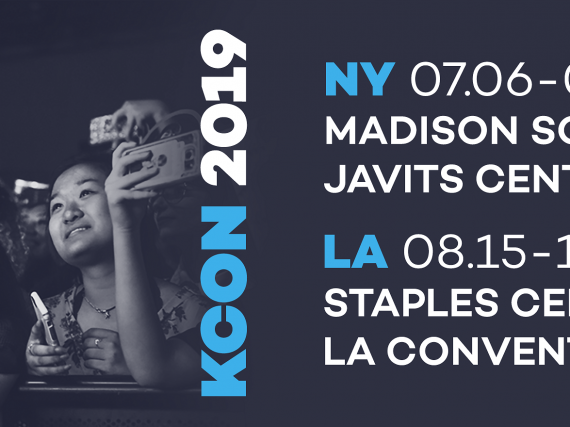 World's largest Korean pop music and culture convention to take place in New York on July 6-7 at Madison Square Garden and Javits Center and in Los Angeles on August 15-18 at the Los Angeles Convention Center and STAPLES Center. 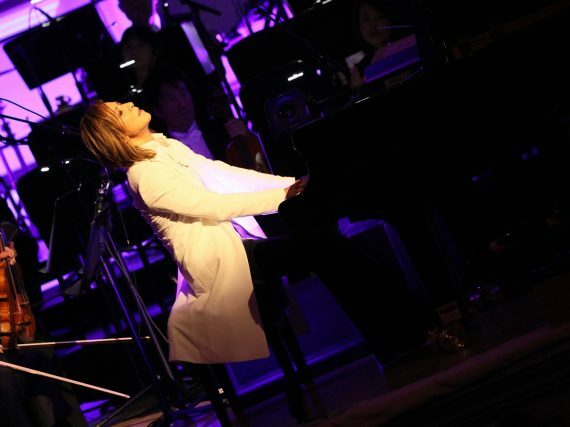 New York's PBS television station WNET THIRTEEN will premiere a special one-hour version of "YOSHIKI – Live at Carnegie Hall" on Friday, March 8, at 9:00pm ET in the tri-state area, with encore showings March 11-18 and additional U.S. markets to be announced soon.